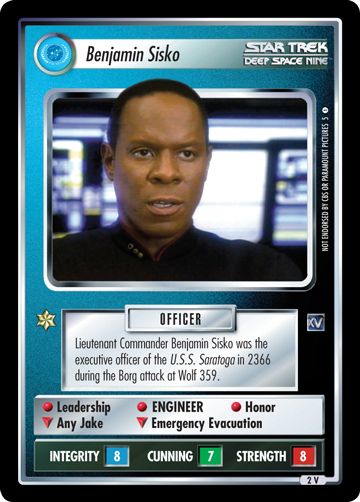 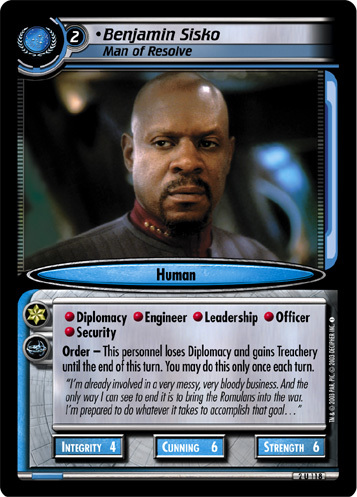 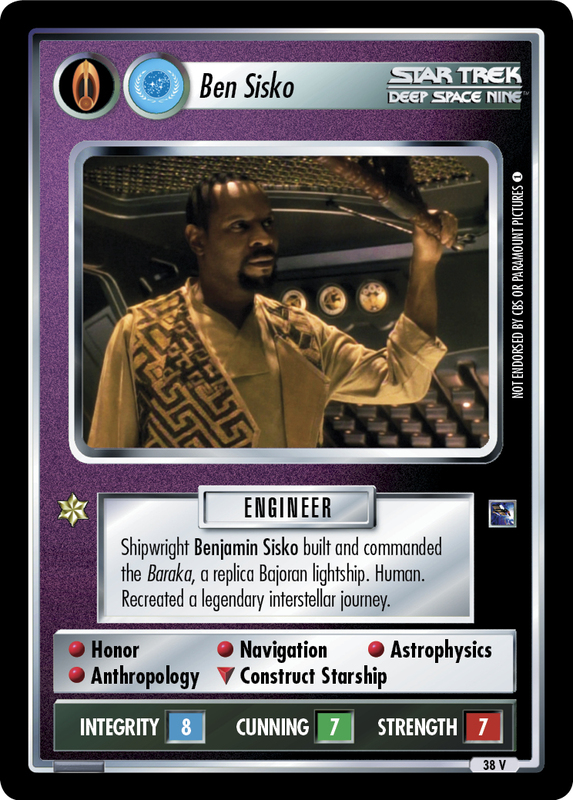 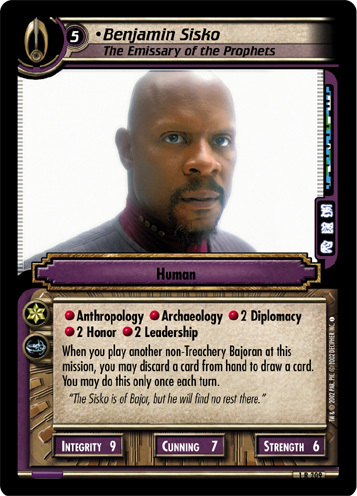 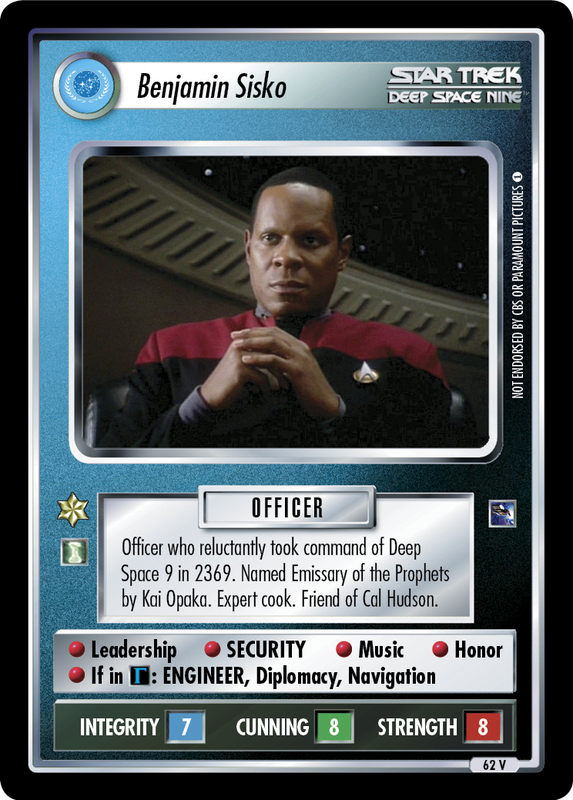 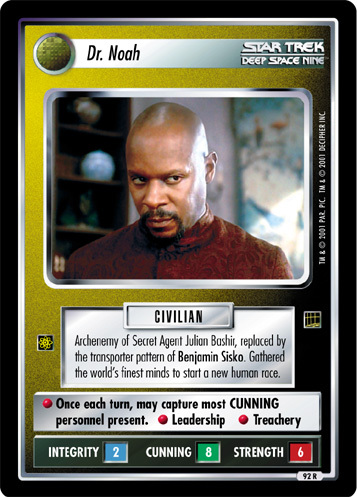 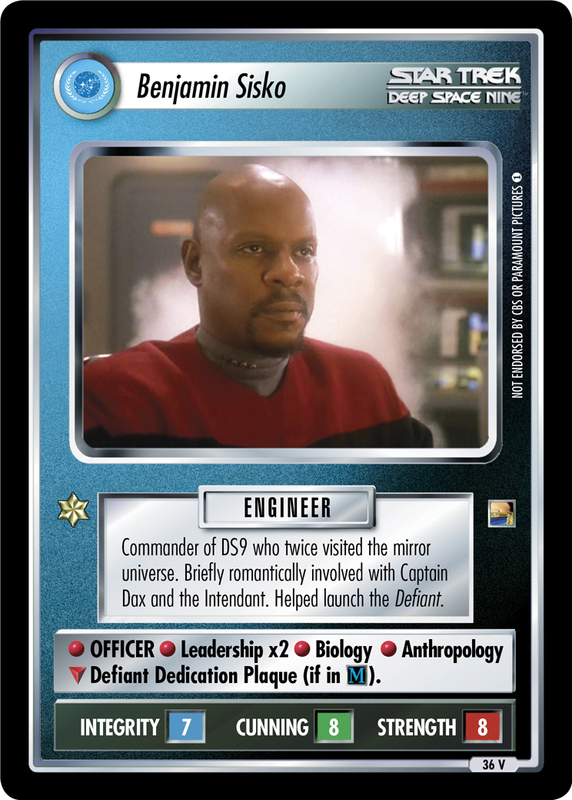 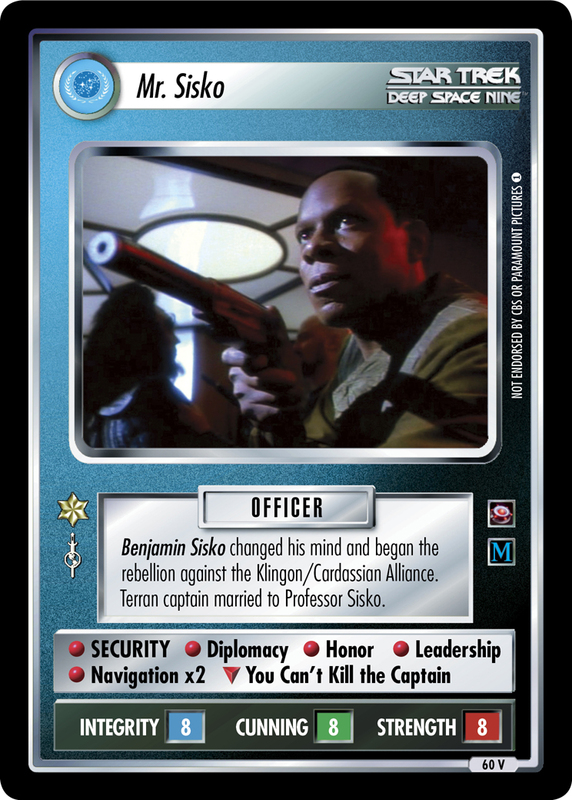 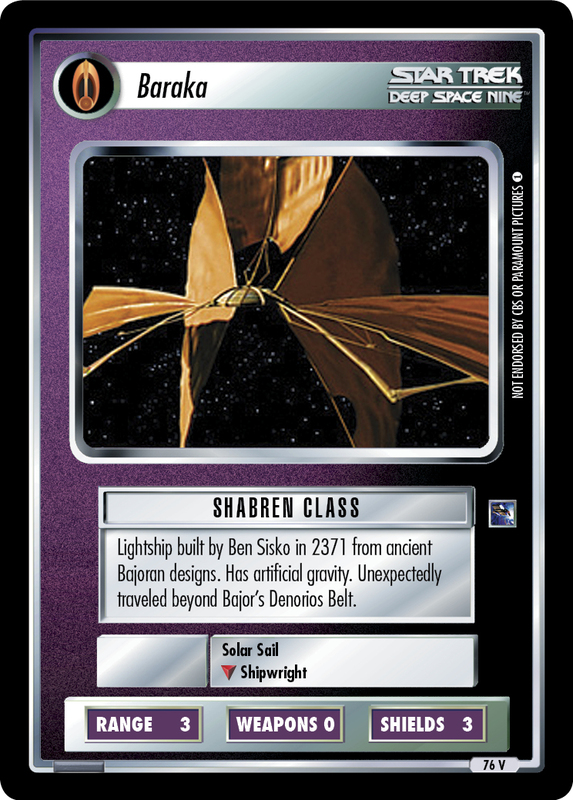 Shipwright Benjamin Sisko built and commanded the Baraka, a replica Bajoran lightship. 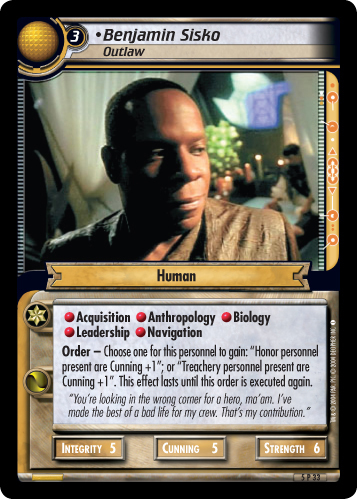 Human. 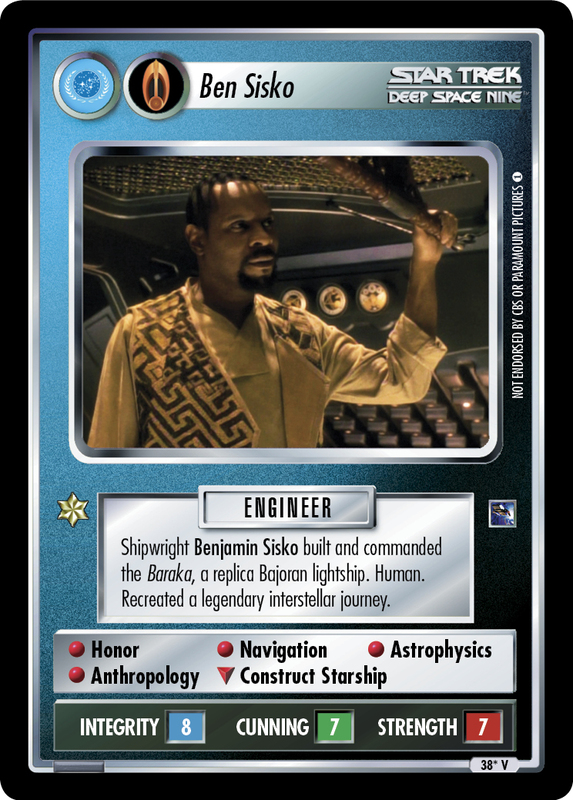 Recreated a legendary interstellar journey. 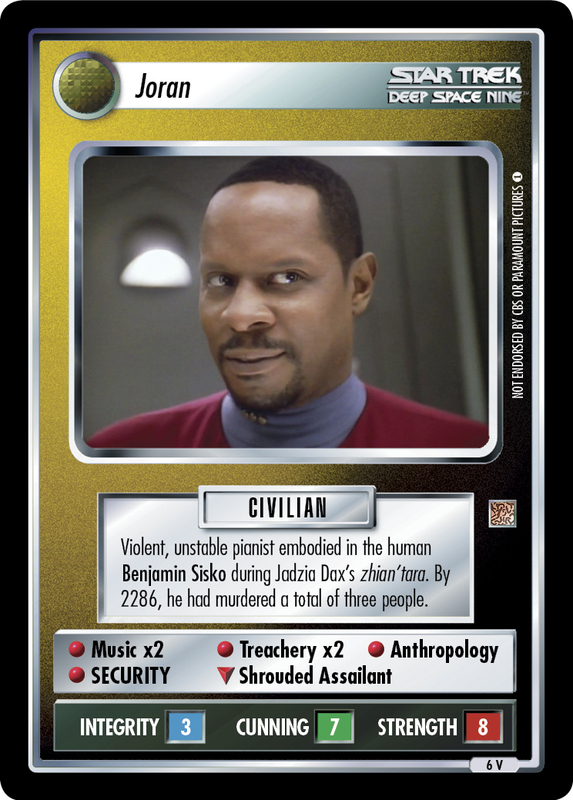 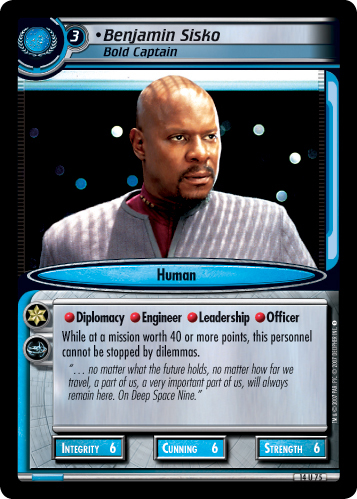 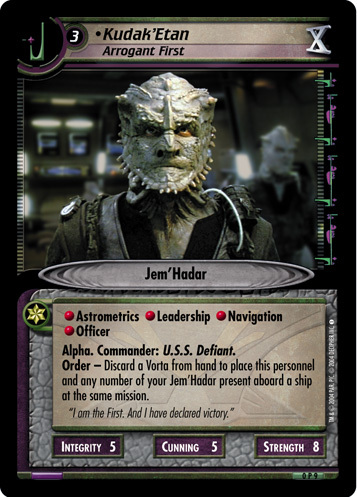 Image Source: Deep Space Nine: "Explorers"